The first minister made the remarks as she piled the pressure on David Cameron to deliver major new powers to Holyrood in the wake of her party’s landslide election victory north of the border. She warned the prime minister that he “has to” move beyond last year’s Smith Commission proposals, urging the Tory leader to devolve further responsibilities for business taxes, employment, the minimum wage, and welfare. Former Labour first minister Lord Jack McConnell weighed into the debate, branding the Smith agreement as a “shambles”, while former Scottish secretary Sir Malcolm Rifkind said there should be a Royal Commission to consider the issue. Mr Cameron, meanwhile, ruled out another Scottish independence referendum, after Ms Sturgeon insisted that there was no disagreement between her and Alex Salmond over whether the election results had brought a Yes vote closer. Mr Salmond had said he believed independence would “absolutely” happen in his lifetime following the SNP securing all but three of Scotland’s Westminster constituencies. 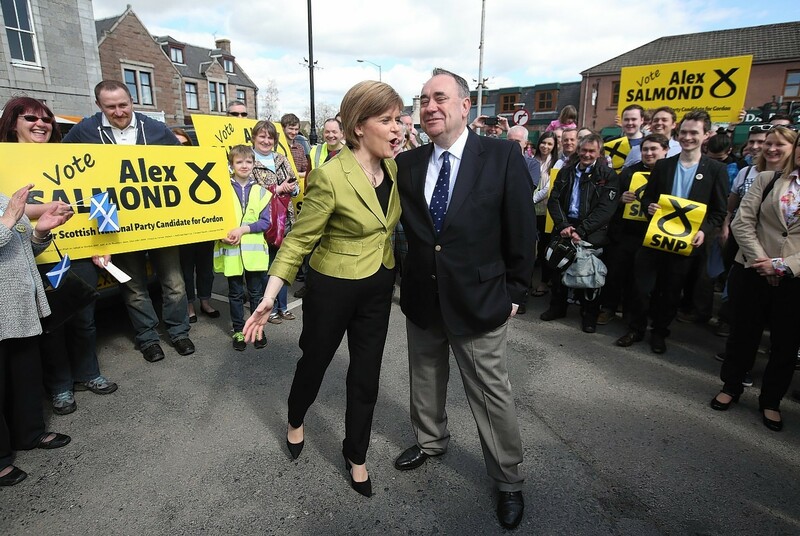 His successor Ms Sturgeon said: “What Alex said, and I don’t think it’s a particularly controversial statement, is that he thinks Scotland will become an independent country. Turning to further devolution, she added: “The will of the Scottish people has to be listened to. “What we will argue for is priority devolution of powers over business taxes, employment, the minimum wage, welfare, because these are the levers we need to grow our economy faster, to get more people into work paying taxes and lifting people out of poverty.